Call me crazy... but I like this picture the best. 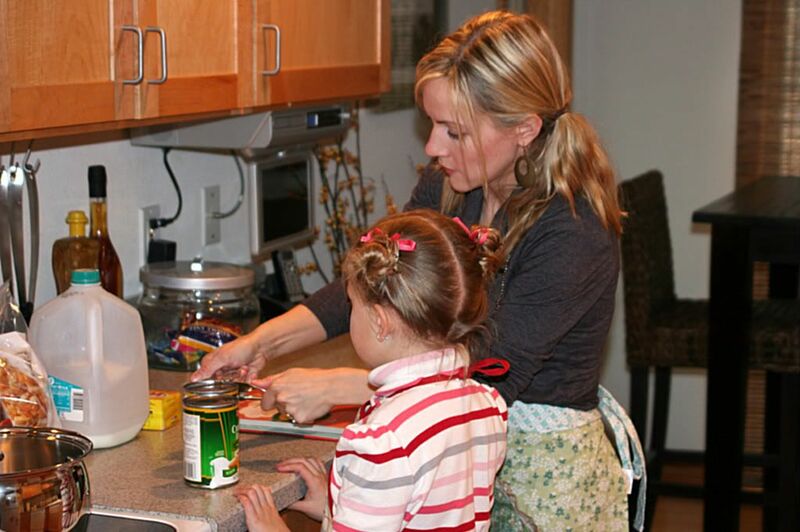 It's you being a mother, complete with apron and child helping you cook. Cute picture!! Whoever took it: great skills!!! And I LOOOVE your quote!!!! Thanks for sharing it! !